"EPS" is not displayed on "CAN Bus Check" screen of the Techstream. 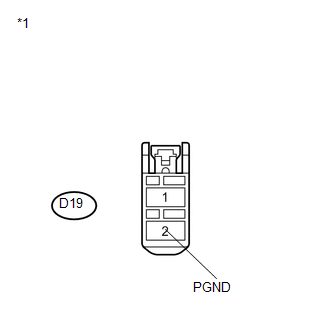 Applies to Power Steering ECU Communication Stop Mode in DTC Combination Table. 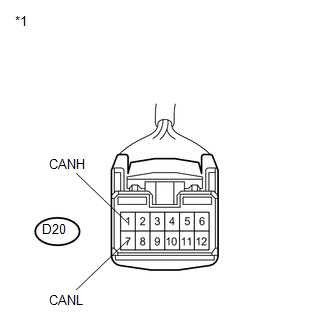 Turn the ignition switch off before measuring the resistances between CAN bus main wires and between CAN bus branch wires. Turn the ignition switch off before inspecting CAN bus wires for a ground short. After the ignition switch is turned off, check that the key reminder warning system and light reminder warning system are not operating. Before measuring the resistance, leave the vehicle as is for at least 1 minute and do not operate the ignition switch, any other switches or the doors. If any doors need to be opened in order to check connectors, open the doors and leave them open. 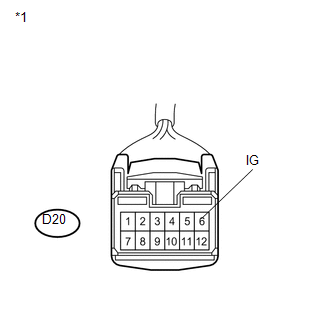 Operating the ignition switch, any other switches or a door triggers related ECU and sensor communication on the CAN. This communication will cause the resistance value to change. Even after DTCs are cleared, if a DTC is stored again after driving the vehicle for a while, the malfunction may be occurring due to vibration of the vehicle. 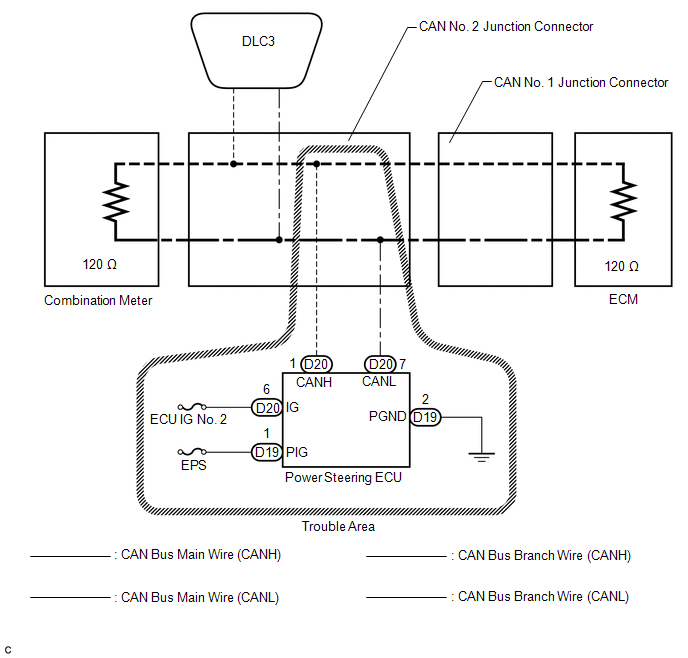 In such a case, wiggling the ECUs or wire harness while performing the inspection below may help determine the cause of the malfunction. (b) Disconnect the connector of the power steering ECU. (a) Turn the ignition switch to ON.